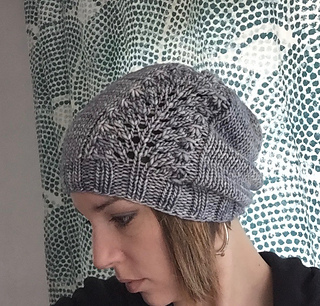 Who doesn’t love a chunky beanie with a little lace? 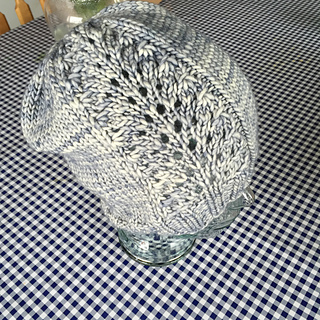 This is a great pattern to try if you are an advanced beginner who wants to try your hand at lace. 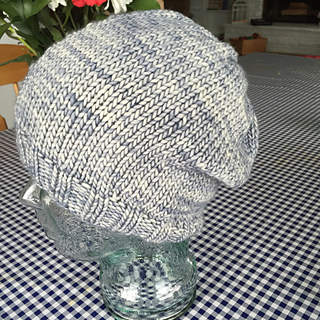 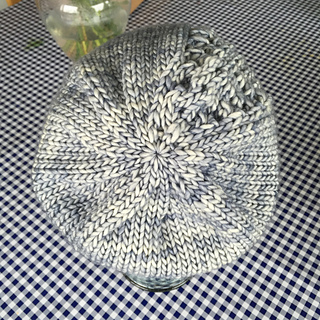 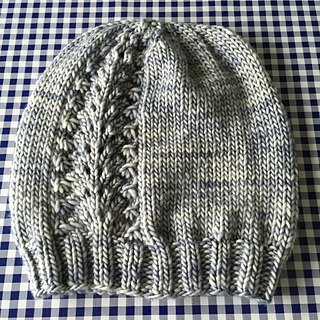 The hat is mostly simple stockinette and 2x2 rib. 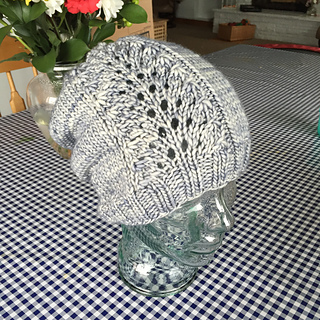 Best to be acquainted with increasing/decreasing, yarn overs, and following a written pattern. 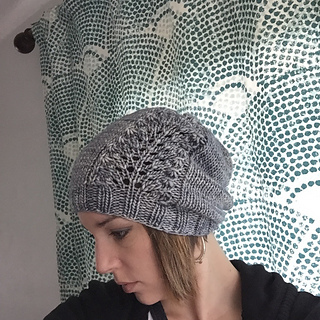 The sizing will fit anyone with a 20-23” circumference head.